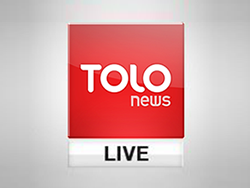 TAKANI: President Karzai’s Decree For Govt’s Non-Interference in Elections | . :: Elections 2014 ::. In a new presidential decree, President Hamid Karzai has explicitly mandated that the security forces involved in maintaining the safety of election staff, voters and candidates must not interfere in the process. The 12-point decree, issued by the Presidential Palace on Monday, is comprised entirely of demands on the security forces. Yet as many election monitors have been keen to point out, the vast majority of fraud in the first round was a result of Independent Election Commission (IEC) employees meddling in the process, not the security forces.